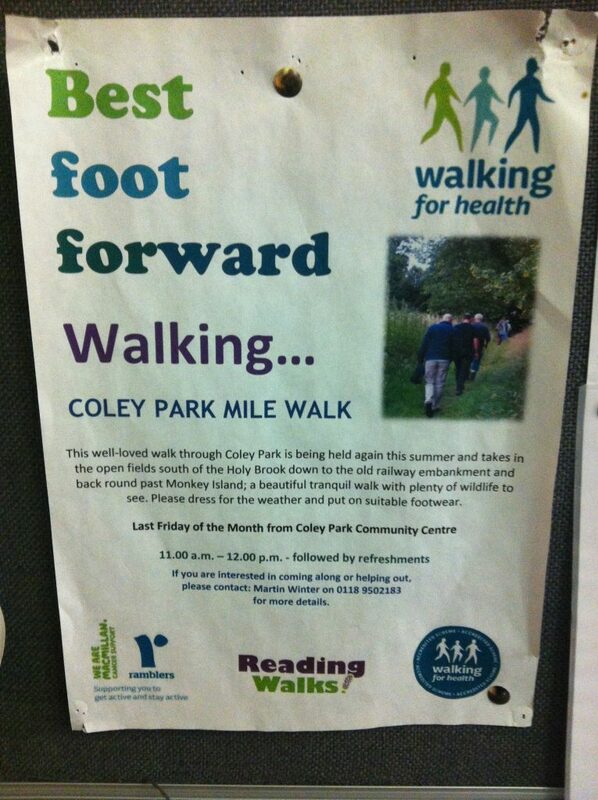 Please note: Coley Mile Walk will not be running over the winter months but is due to return on Friday 26th April 2019. Please see Reading Walks for up to date information. 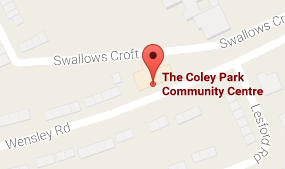 Meeting outside Coley Park Community Center at 11am on the last Friday of the Month. Come take a walk along the Holybrook and through the surrounding Fields. A walk of roughly one mile in the Coley Park area. When the ground is dry enough the walk takes you through the water meadows and along the Holy Brook. It is a lovely walk where deer, red kites and herons have been spotted.